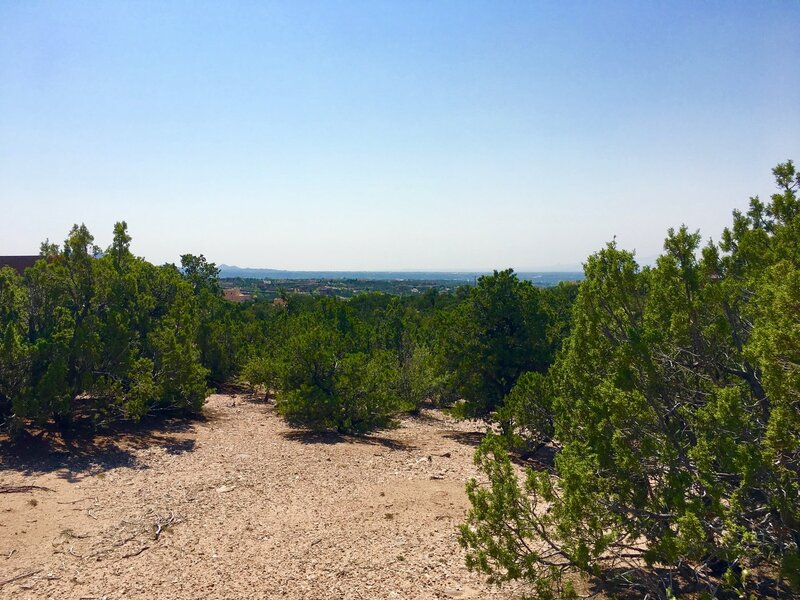 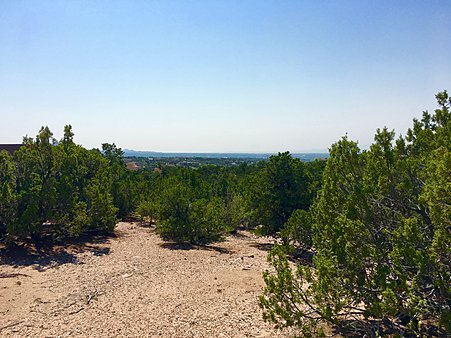 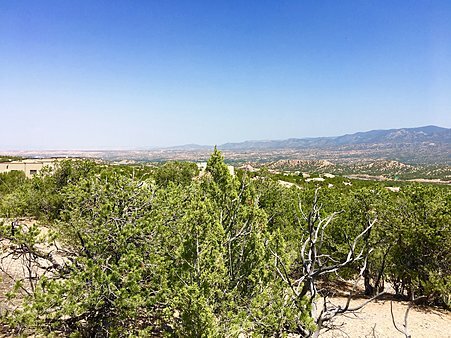 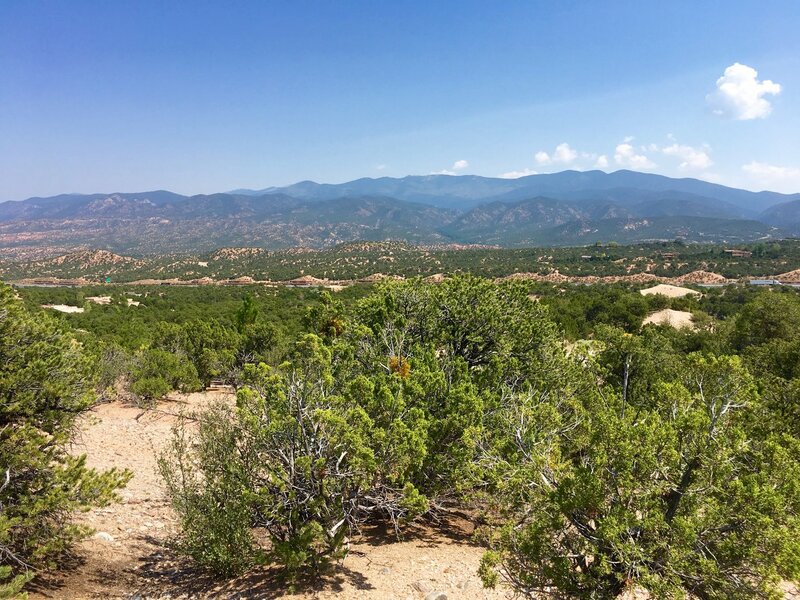 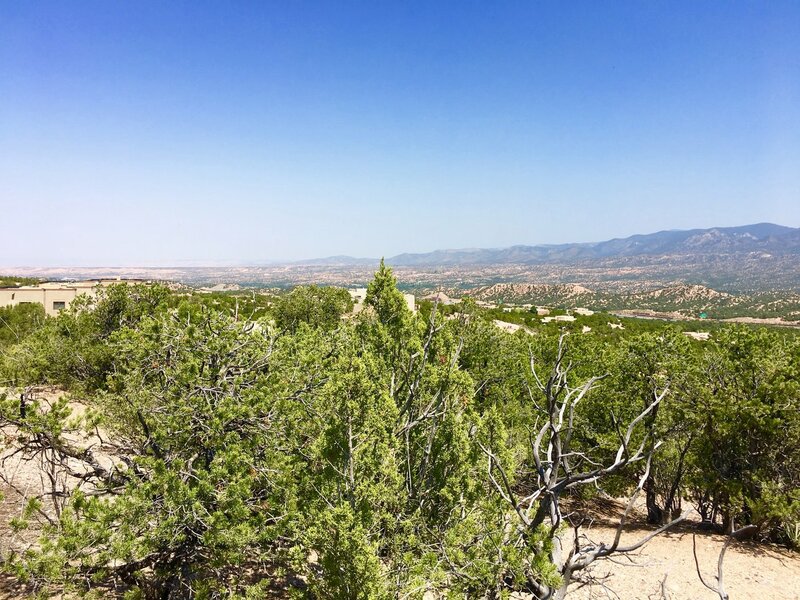 Only 2 of the 275 estate lots in Monte Sereno feature views of the Sangre de Cristo&apos;s, the Badlands, AND City lights of Santa Fe, and this is one of them! 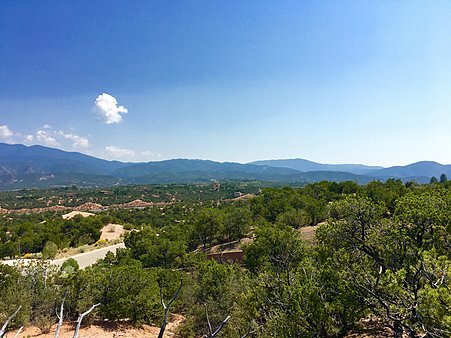 Adjacent to the 2016 Grand Hacienda Parade winner, the pedigree of this lot is unmatched. With a surprisingly flat building envelope, architects and owners alike will revel in options and views to create a masterpiece. Access to this home site is not behind a gate nor subject to private driveway agreements.